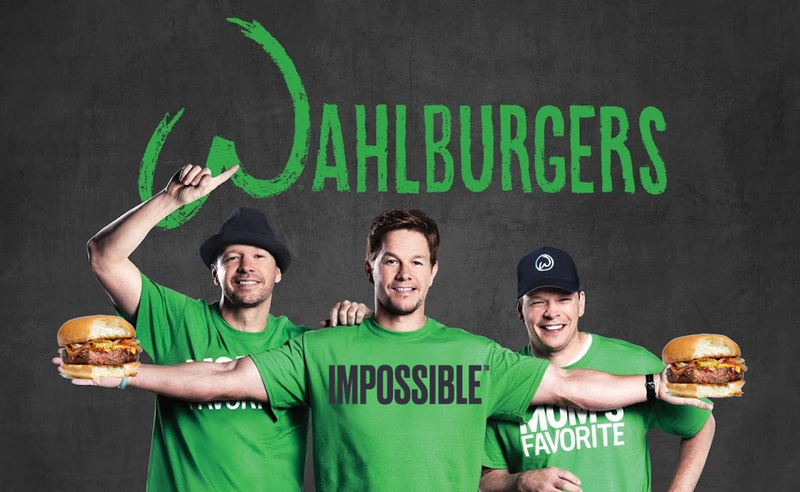 Wahlburgers firm 44 Blue Productions has appointed Andrew Paskoff as SVP of production and Brent Jacoby as VP of development. Paskoff is to oversee all aspects of physical production for the Red Arrow-owned prodco’s slate of programming, reporting into EVP Sarah Poage. Meanwhile, Jacoby is to develop for all major US networks, reporting into SVP of development Dan Snook. Paskoff joins 44 Blue from Jersey Shore creator SallyAnn Salsano’s 495 Productions, where he was head of production for the past two years, working closely with their finance, legal, creative and post teams to manage day-to-day operations, finance, physical production and workflows. Before joining 495, he was SVP of production at Lighthearted Entertainment and held multiple positions at Sony Pictures Television Networks, including VP of original programming for unscripted, where he developed original formats for SPT’s international channels and worked on local adaptations of America’s Got Talent, America’s Next Top Model, The Apprentice, Amazing Race and American Idol. Meanwhile, Jacoby joins from Outpost Entertainment/ITV where he also served as VP of development. He was an EP on A&E’s two-hour documentary OJ: Guilty In Vegas and led the development and creation of several series and pilots for Travel Channel, Discovery, Food Network, Lifetime as well as History’s Forged in Fire spin-off Forged In Fire: Knife or Death. Prior to that, he was at Pilgrim Studios/Lionsgate and successfully developed projects that led to more than six series orders with Netflix, Discovery, WEtv, Lifetime, Animal Planet and Food Network, including Battlefish (Netflix), Fire In The Hole (Discovery), and Missing In Alaska (History). In addition to A&E’s Wahlburgers, 44 Blue Productions’ slate includes E! Entertainment’s Hollywood Medium with Tyler Henry and Animal Planet’s long-running series Pit Bulls & Parolees. Stephanie Noonan Drachkovitch, co-founder and president of 44 Blue Productions, said: “Andrew has a wealth of production experience and expertise, having worked on some of the biggest shows and brands in the market. We’re delighted that he is joining 44 Blue at a time of huge growth for our business. We are also very happy to have Brent join us as we expand our development team, to build on our existing franchises and move into new genres”.